This 5 bed + 3 full bath ranch home is in amazingly new condition and sits on a 0.32 acre flag lot with a huge back yard. Equipped with refrigerator, oven, range, dishwasher, and garbage disposal. 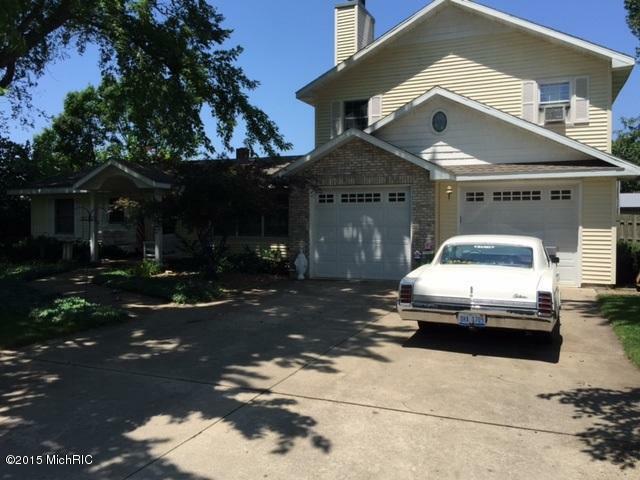 Home features lots of storage space, hardwood floors throughout (with newer tile in kitchen + baths), newer siding and windows, 2 heating and cooling unites, newer master suite, upstairs great room with fireplace, bar area and game room space. Large 2 car garage, attached. The back yard features beautiful flower gardens, a lovely trellis area, a large deck great for entertaining, a completely fenced back area, and a storage barn. Home is in Berrien County and the St. Joseph school district, and is within 10 minutes of Lincoln Elementary School and St. Joseph High School, within 5 minutes of Brown Elementary School and E.P. Clarke Elementary School, and less than 5 minutes from Upton Middle School. You can contact Berrien Property about this home at 269-695-9595, or click through to search for more homes for sale in St. Joseph, Michigan, or more homes for sale in Berrien County MI. This is the first time on the market for this 4 bed + 3 full bath, 1 owner ranch home, situated on a 0.7 acre landscaped lot(complete with underground sprinkler). Built by Braush Builders, this quality home features many updates including a new refrigerator, range, dishwasher, kitchen counter top, sink and faucet (2015). Home also features vaulted ceilings throughout; ceramic tile in the kitchen, main floor laundry, all bathrooms, and entry; a large rec room with a bar and plenty of space for whatever you might want to bring in. Home is in Van Buren County and the Paw Paw school district, and is less than 5 minutes from Paw Paw High School, and within 10 minutes of Paw Paw Early Elementary School, Paw Paw Later Elementary School, and Paw Paw Middle School. 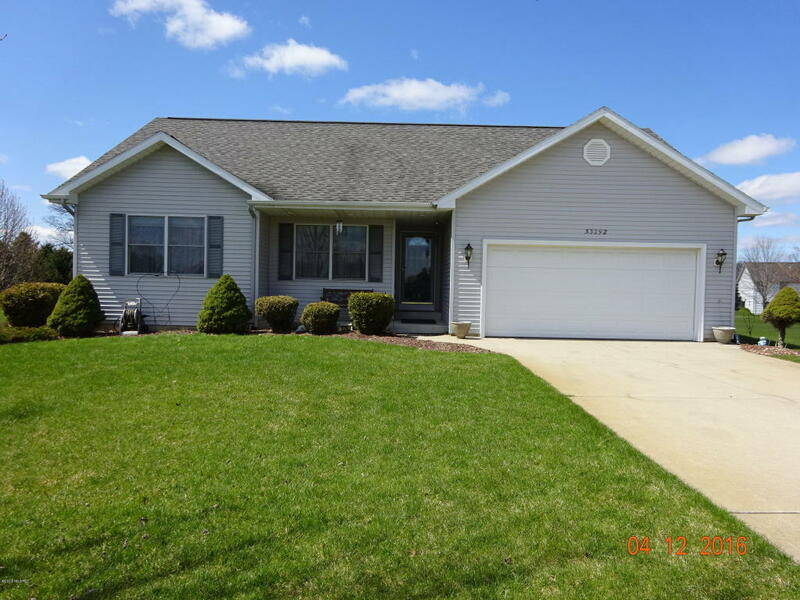 You can reach Berrien Property about this home at 269-695-9595, or check out more homes for sale in Paw Paw, Michigan, or more homes for sale in Van Buren County MI. 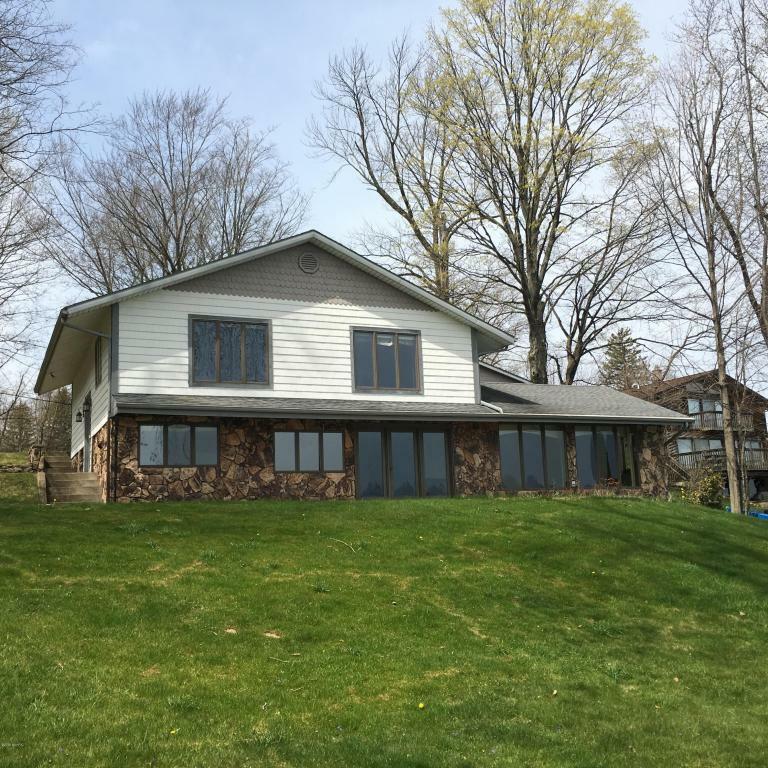 150 feet of frontage on the all sports Magician Lake (the largest of the Sister Lakes) awaits the buyer of this 3 bed + 2 and a half bath bi-level home, on a 0.86 acre lot. Home features spectacular lake views, all window treatments, a wonderful patio, 2 car garage with door opener. Located in Cass County just 2 hours from Chicago! Call up Berrien Property today at 269-695-9595 so we can help make this your home away from home. 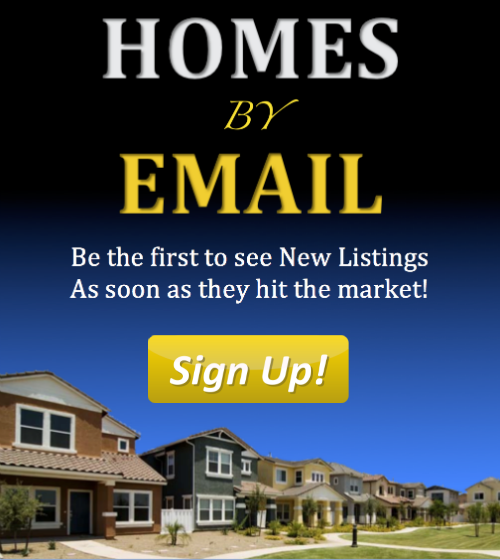 We also have some handy searches saved for Lake Front Berrien County Homes, Lake Front Cass County Homes, and Lake Front Van Buren County Homes. You can modify the parameters of any saved search to help find what you're looking for.